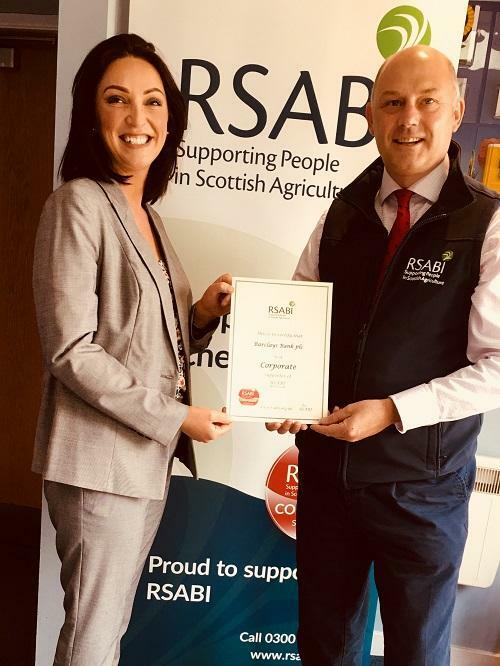 Throughout Scotland, the success of thousands of businesses depends upon the activities of those who live and work on the land, either providing the goods and services they require, or taking on their produce to downstream markets. Our Supporter Scheme offers organisations and businesses levels through which they can support the charity according to their size and generosity. There is also an Individual category for people to demonstrate their support. In return we are delighted to promote Corporate and Business Supporters on our website roll of honour and on our published list. Via certification and badges we provide means by which customers and visitors to business premises can see the support that is being given to their community. Click here to view a full list of supporter benefits. 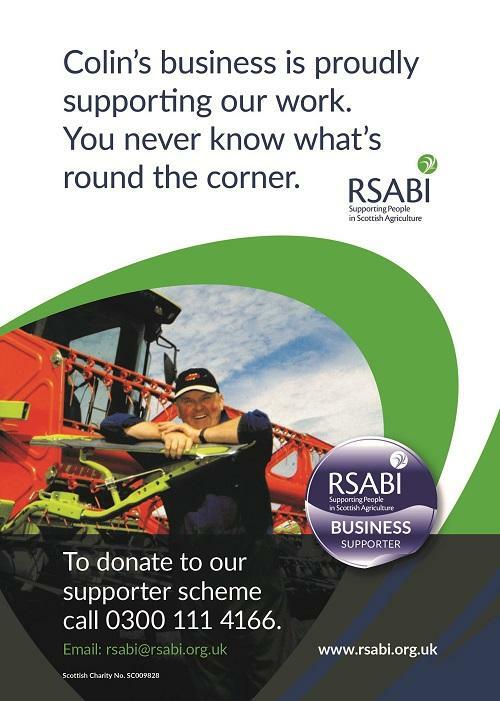 We hope that businesses will not only be willing to support RSABI to help those in need, but also be proud to be seen to be doing so. Want to bring your company on board, or support us an individual? Sign up using the links below or set up a direct debit by clicking here. We are delighted to list our existing Corporate and Business Supporters and to provide additional details of our businesses, including contact information. Corporate, Business and Individual levels.